I apologize for not posting anything last week. It was a rough week for me – I lost both my cat and my father the previous weekend. I promise to get back on track this week! 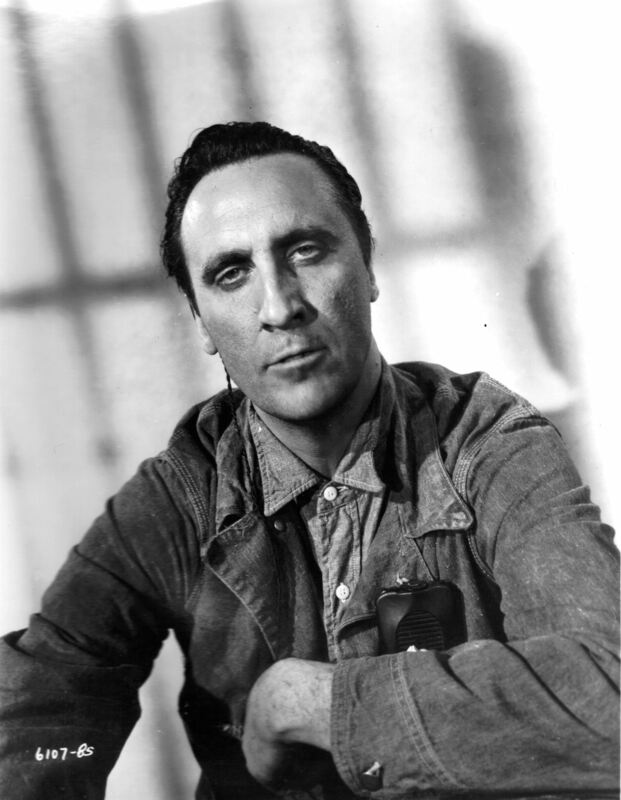 The third of the four titular convicts was Timothy Carey, an oddball supporting actor usually cast as a psychopath. 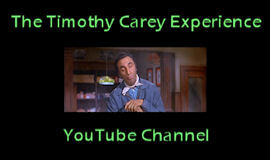 Carey’s large frame, sad eyes, and drawling voice made him memorable even when playing bit parts. Shortly after his work on Convicts 4, Carey set out to broaden his horizons by sheer moxie – producing, writing, directing, and starring in The World’s Greatest Sinner (1962). That B-movie epic finds Carey playing a rock-n-roll atheist evangelist who sets out to become a dictator (the film is even weirder than this description makes it sound). This entry was posted in Film, Personal, Quotes and tagged convicts 4, david kalat, the world's greatest sinner, timothy carey, turner classic movies. Bookmark the permalink. Thank you. I’m sorry for your loss.